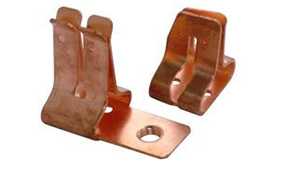 The large assortment of Copper Sheet Fuse Parts offered by us is widely sought in the market for having features like longer service life, outstanding performance and custom-designs. 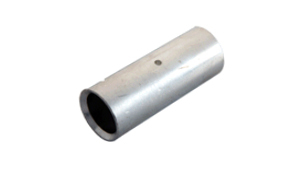 All these products are highly demanded for having features like long durability, long service life and reliable performance. 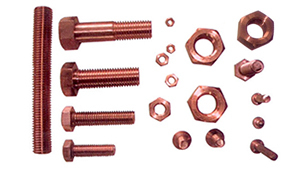 Our team obtains quality copper to manufacture this range. 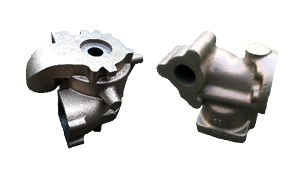 Moreover, latest technology is used to produce this range of product in adherence to the set industrial standard and quality. 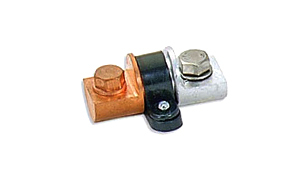 We are one of the reckoned companies offering HRC Electric Fuse. 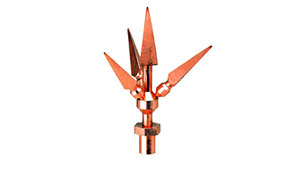 Our customers can avail this product in various customized options. 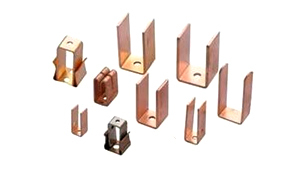 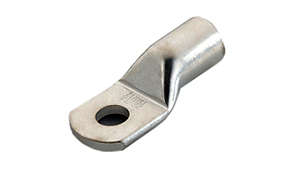 These fuses are widely appreciated for having features like long durability, dimensional accuracy, strong tensile strength, sturdy construction and outstanding performance.